There are two kinds of web content: content created for the search engines, and content created for the human mind. With so many websites focused on producing content for search engines and SEO with little regard for quality, companies from a diverse range of industries have hired Topher Donahue to produce high quality content to entertain and educate the intellect as well as drive search rankings. When Topher Donahue began producing content for the Heli-Ski Blog, the search rankings for search terms around the heli-skiing business of CMH put them on the second page or lower. At the same time, several of their competitors were producing vast quantities of low quality content built around the industry's hottest search terms. High quality blog content is good for business. 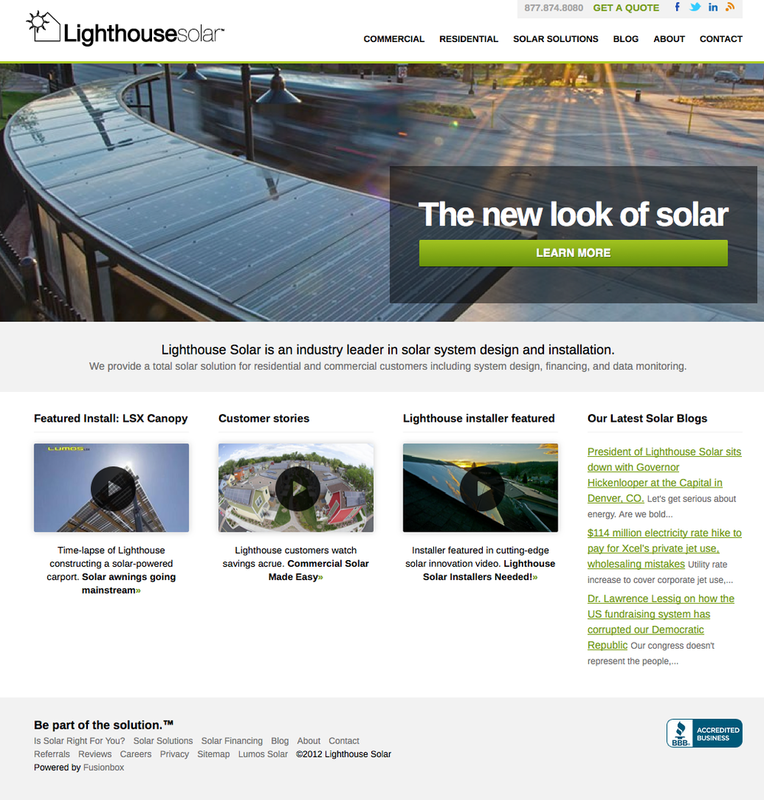 While competing against other solar companies who used paid adwords, Lighthouse Solar was finding it difficult to appear high in the search rankings. When Topher Donahue began producing photography and writing blog posts and other well-researched and high-quality web content for them, their rankings rose steadily and today are solidly on the first page, or even the first line without the company paying for adwords or other search advertising. High quality web content for the energy industry.